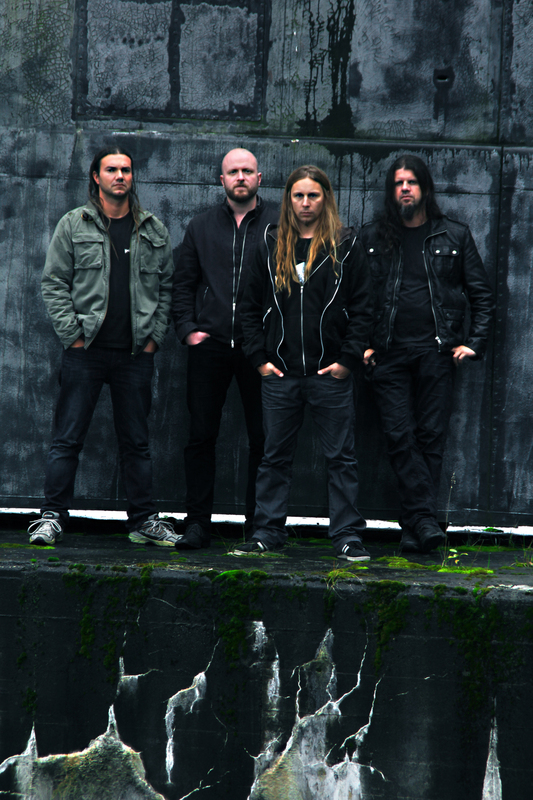 Norways thrash/crossover heroes Manifest is about to release their 4th album. 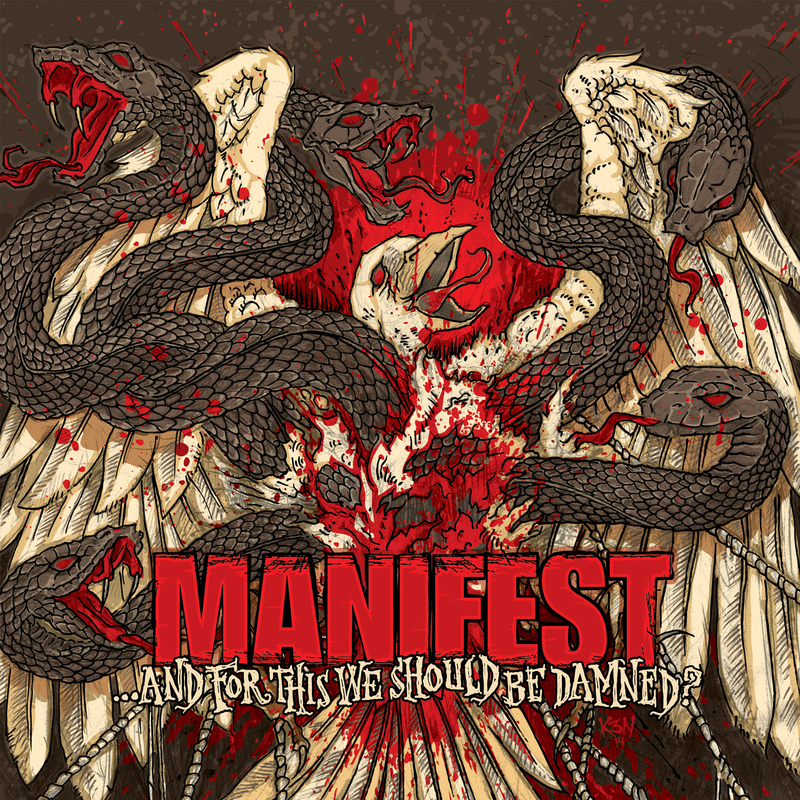 The new MANIFEST album is entitled “…And For This We Should Be Damned?” and will be released on February 27th 2015 by ViciSolum Productions. It will be made available as digital download/streaming/CD/limited edition digipack CD+DVD. “…And For This We Should Be Damned?” was recorded at Das Boot Studio, September 2014. Produced by Håkon Gebhardt (ex-Motorpsycho), mixed & mastered by Knut Prytz.